SFL is a leading software development Armenian company with around 9 years of experience in web and mobile applications’ delivery. Microsoft Golden Certified Partner, since October, 2008. We provide solutions for B2B and B2C market. Our mission is to have a positive impact on society through IT. Our goal is to build unique software according to specific business needs of our customers with a highlighted orientation to end-users’ requirements. 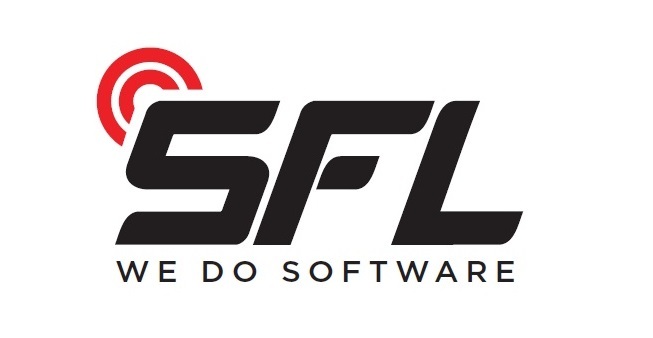 SFL offers comprehensive development service to its customers - assisting in defining the project’s scope and roadmap, designing and developing the software according to the industry’s best standards, integrating the solution into the existing system, supporting further maintenance and enhancements. SFL’s team is experienced in Java and .Net technologies as well as in iOS and Android development tools. The success of our team counts many web and mobile projects timely delivered to our customers from Armenia, USA and Europe. Currently we employ around 65 employees who are not only great professionals but also great personalities.